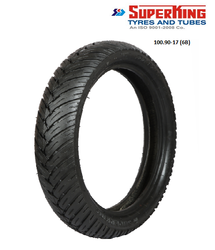 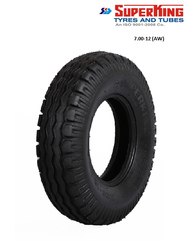 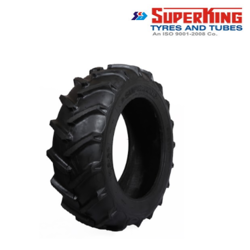 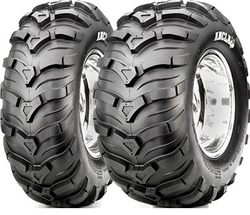 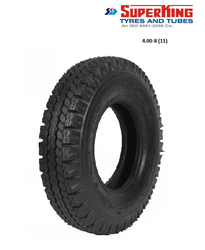 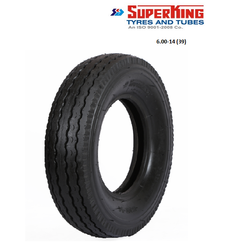 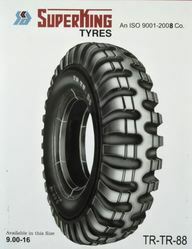 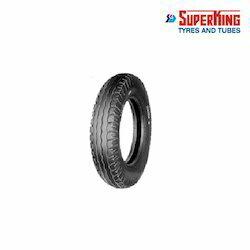 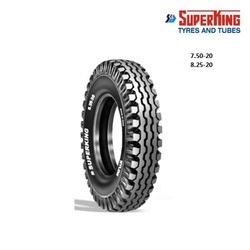 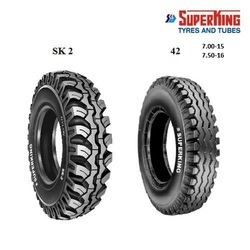 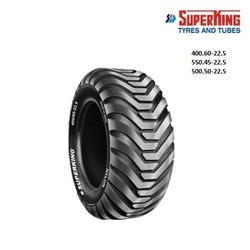 Our reliable firm is the leading organization engaged in Manufacturer a wide assortment of Agricultural Tyres, Two Wheeler & Three Wheeler Tyres, Flotation Implement Tyres, Golf & Go-Kart Tyres, ADV Tyres, etc. 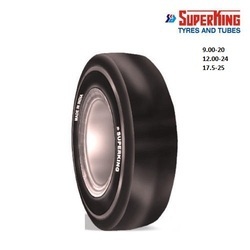 These products are manufactured in compliance with the international quality standard using qualitative raw material and ultra-modern facilities at our infrastructure premises. 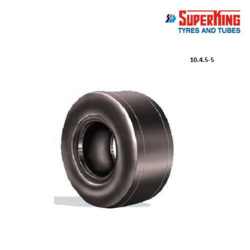 Our products are appreciated for features like better efficiency, reliable performance and longer service life. 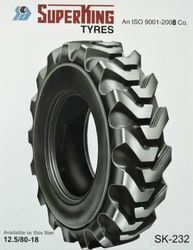 Besides, customers can avail these products as per their demands and specifications.